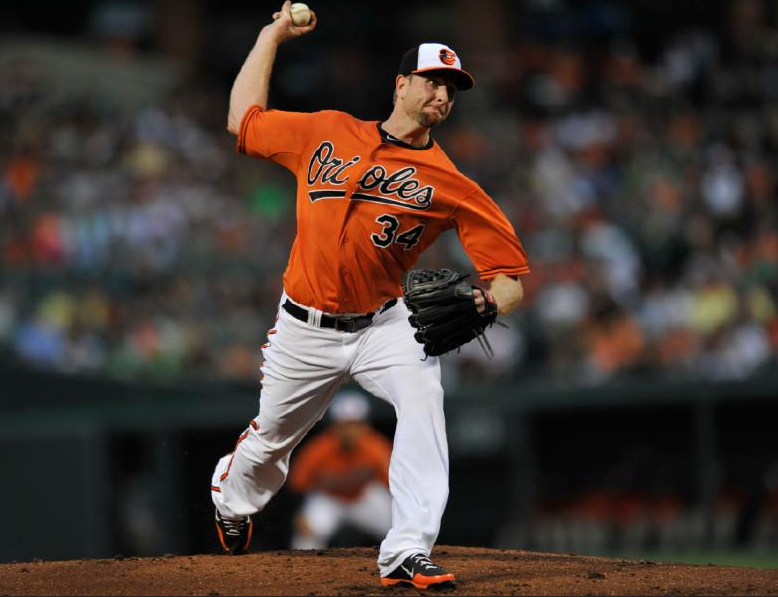 The Astros have agreed to a three-year, $30MM contract with right-hander Scott Feldman, according to Ken Rosenthal of FOX Sports ). It’s been a busy few days for Feldman’s agent, Matt Brown, as he also represents Curtis Granderson, who just agreed to a four-year, $60MM deal with the Mets. Feldman’s contract represents both a significant raise for the pitcher — he earned $6MM in 2013 — and a significant change in philosophy for the Astros. Houston trimmed payroll in 2013 to the point where Erik Bedard‘s $1.15MM salary made him the only Astro with a salary north of $1MM. By signing Feldman and acquiring Dexter Fowler and his $7.35MM salary earlier this week, the Astros are making good on their promise to fans that they will spend money this offseason. I will be the first to admit I trust Dan Duquette and Buck Showalter. 100% absolute, complete trust in the rebuild of the Orioles. But, why are we still in rebuild mode? Shouldn’t we be putting the final pieces of the puzzle together to put ourselves in contention? We have the Yankees doing their usual spend, spend, spend (AND the Mariners, ha! ), and we’re sitting waiting to pick up middle-tier guys. Newsflash, players want to be paid. In my humble opinion as a long-time suffering Orioles fan… give us the guys we need to win. Spend the money. Keep putting people in the seats and at the bar in center field. Bring people to the Yard to stuff their faces with Boog’s and down it all at Dempsey’s. The only way that’s going to happen, is if we win. The only way we’re going to win, is if we have the players in-place to do so. Feldman wasn’t the guy to take us to the promised land, but it sure seems like we have more holes to fill now than this time last year. This entry was tagged Astros, Baltimore, Baltimore Orioles, Feldman, Major League Baseball, Orioles, Trades. Bookmark the permalink.